When you live a healthy and active lifestyle, snacks are crucial for keeping you fueled up for your next workout. Plus, snacks can be lifesavers for keeping hanger at bay as you head from the office to the gym, all before a late dinner. That’s why keeping healthy snacks like fruit, hummus, and peanut butter on hand is such a smart choice. Unfortunately, at the same time, it’s easy to go overboard on snacking—yep, even on healthy snacks. After all, the recommended serving size of hummus is just 2-4 tablespoons, for example. It’s so delicious, though, you probably eat double that recommended amount of the creamy spread at a time, right? In addition to healthy snacks, your workouts have to be consistent. 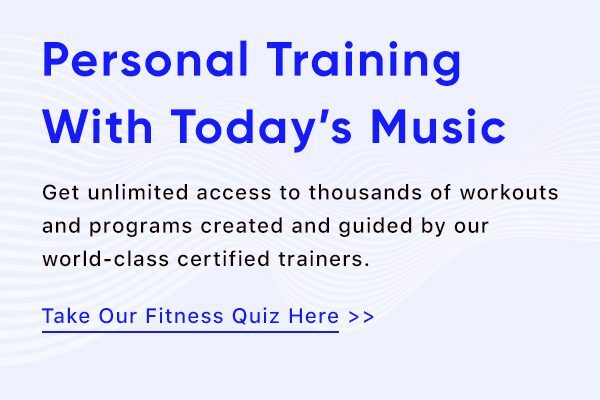 Take our fitness quiz here and find the best workouts for you. 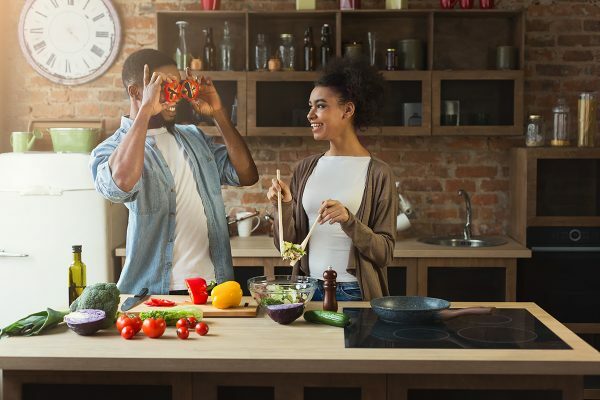 Here are five healthy snacking traps nutritionists say you shouldn’t fall into, plus what to do instead so you can snack smart. Instead of potato chips, you pick up dried peas instead. But before you know it, you’re eating the entire bag. That’s worse than getting the chips in the first place. We have great workouts to help burn off those calories. Check out these workout samples to learn more. When your body needs a quick hit of energy before your evening gym session, you may reach for a banana or granola bar. While carbs are important, don’t forgo the protein, too, says Nicole Hinckley, R.D., L.D. Protein slows down digestion, so when you pair a carbohydrate with a protein it can help you feel fuller longer. Next time, add some peanut butter to your apple or banana, or try some almonds and fruit. Grazing all day is easy to do, especially if you work in an office that has unlimited healthy snack options. The same goes if you work from home and have unlimited access to your cabinet/fridge. Sticking to dedicated snack times is a better idea, Denos explains. When you are stuck in the office and in need of snack, but you don’t have anything healthy on hand, it’s so easy to reach for a cookie or donut. So with the best of intentions for healthy snacking, you find yourself at the vending machine, says Denos. If you are going to read labels, she also recommends looking for snacks that are low in sugar and have a short list of ingredients. So what counts as a healthy snack, exactly? Denos says it should be 150-250 calories per serving, low in added sugars, saturated fats, and trans fats. 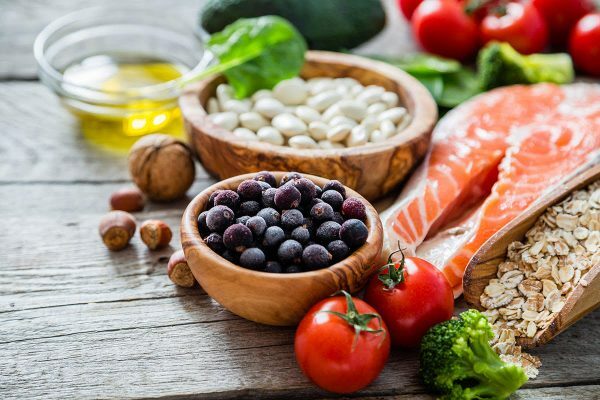 It also should also include healthy fats (unsaturated fats), protein, and fiber. Some of her favorite options are below. While choosing healthy snacks can give you more fuel for your day, be sure to check portion sizes, include some protein, and stick to a dedicated snack times to avoid unwanted weight gain. The goal is to have your energy soar, not slump!